For those not in the know, the great American gold rush was exactly how it sounds. News of vast amounts of gold deposits spread fast across the Western frontier and Montana and Bannack witnessed the greatest rush of families trying to cash in on the gold up for grabs. While most gold is 95 percent pure, the nuggets found along the creek at Bannack were found to be 99.5 percent pure – a phenomenal level of quality. On the 28th July, 1862, prospectors led by John White discovered gold in the creek where Bannack stands today (originally named Willard Creek). Once home to 100,000 hungry prospectors, each with a golden glint in their eye, the abandoned Gold Rush town in Montana that once bustled is now a ghostly shell. 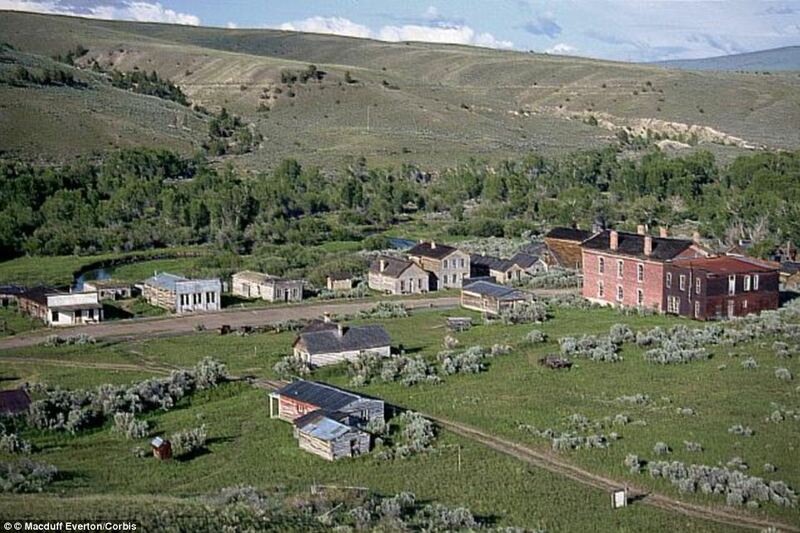 The following images are the ruins of the town of Bannack. 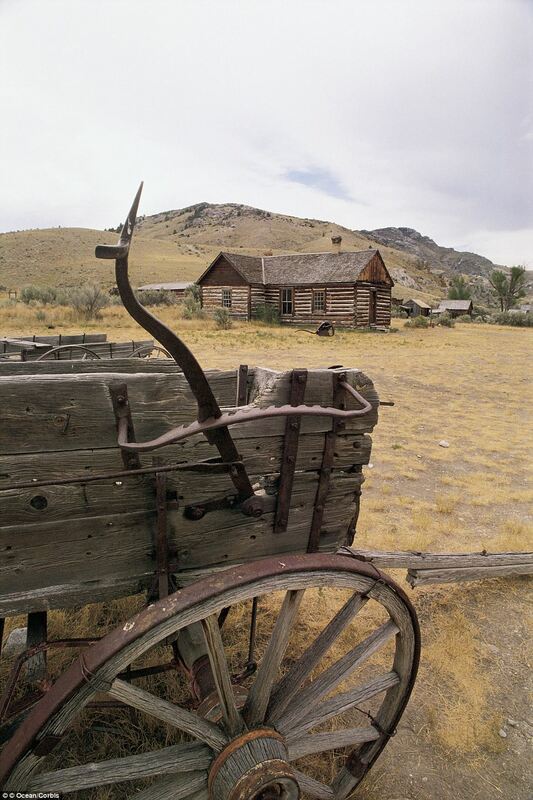 Founded in 1862 as the first territorial capital of Montana, the abandoned and silent town still boasts 60 structures – all of which can be explored by history lovers of the Old West. 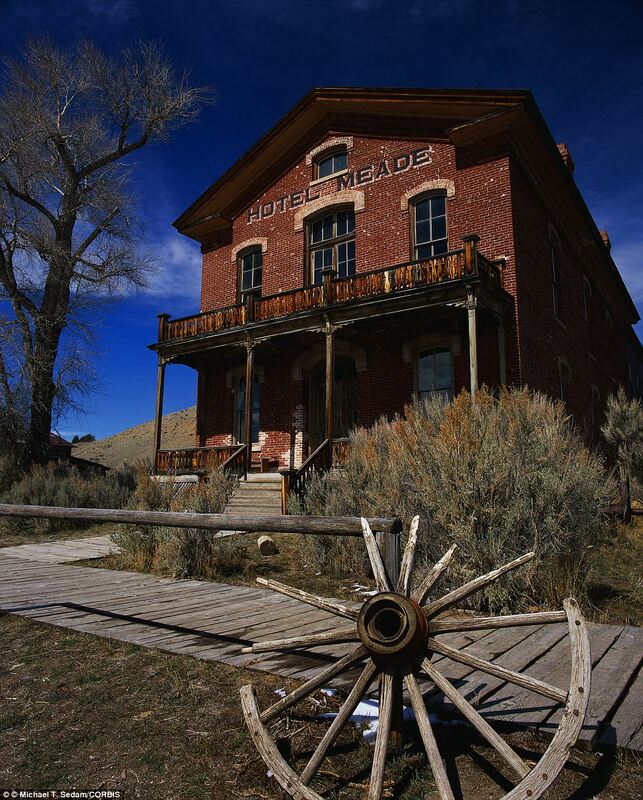 Built along the banks of Grasshopper Creek, at its peak Bannack’s Main Street had three hotels, three bakeries, three blacksmith shops, two stables, a grocery store, a restaurant, a billiard hall and of course, four saloons. And, naturally, while the town sprang up around the gold, the hard-nosed prospectors needed entertainment which came in the shape of bars and notorious saloon girls. 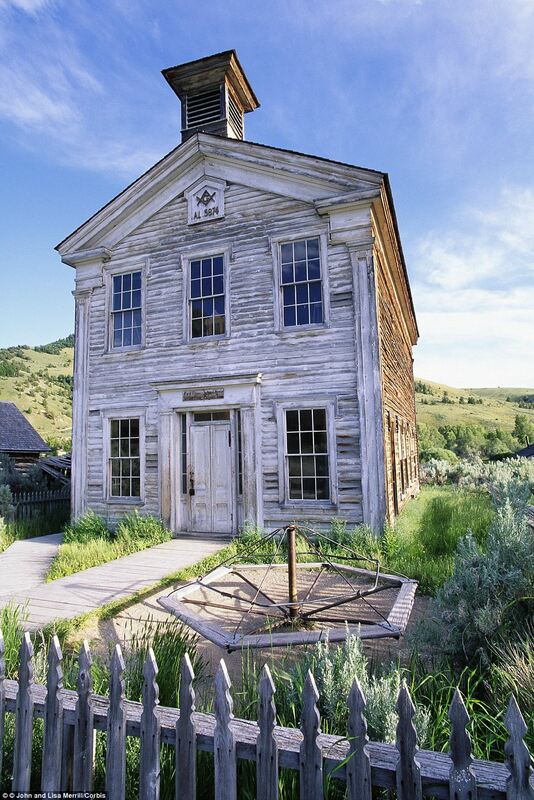 Within the space of one year, Bannack’s population had grown to 3,000 and the residents applied to the U.S. Government for official recognition. 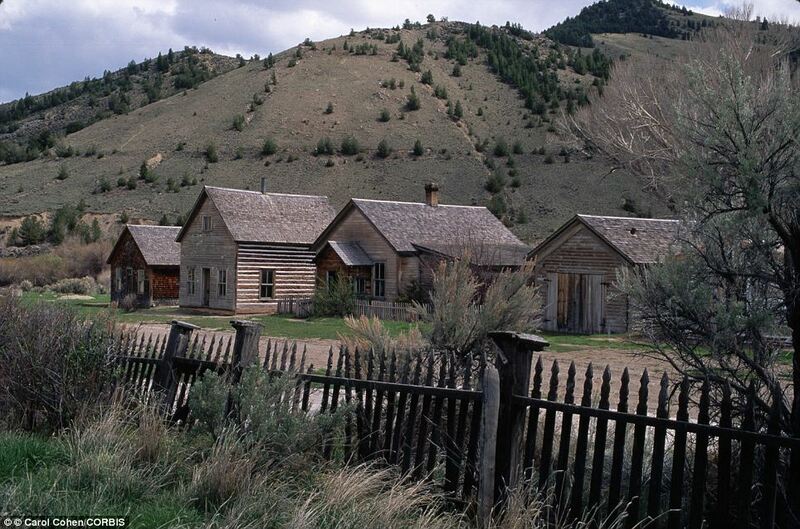 As befitting its reputation as a frontier town, Bannack developed a reputation for lawlessness. The roads in and out of the town along the Montana Trail were home to dozens of bandits – and the situation spiralled out of control to such an extent that in January 1863, the town hired a man named Henry Plummer as sheriff. However, it was later discovered that Plummer was secretly in charge of a particularly ruthless posse – with some accounts blaming Plummer and his men for the murders of over one hundred people around Montana, Idaho and Utah. Incredibly for the sheriff, he and two deputies were hanged without trial on January 10th, 1864 and a number of his associates and friends were lynched or banished under threat of death if they ever returned. 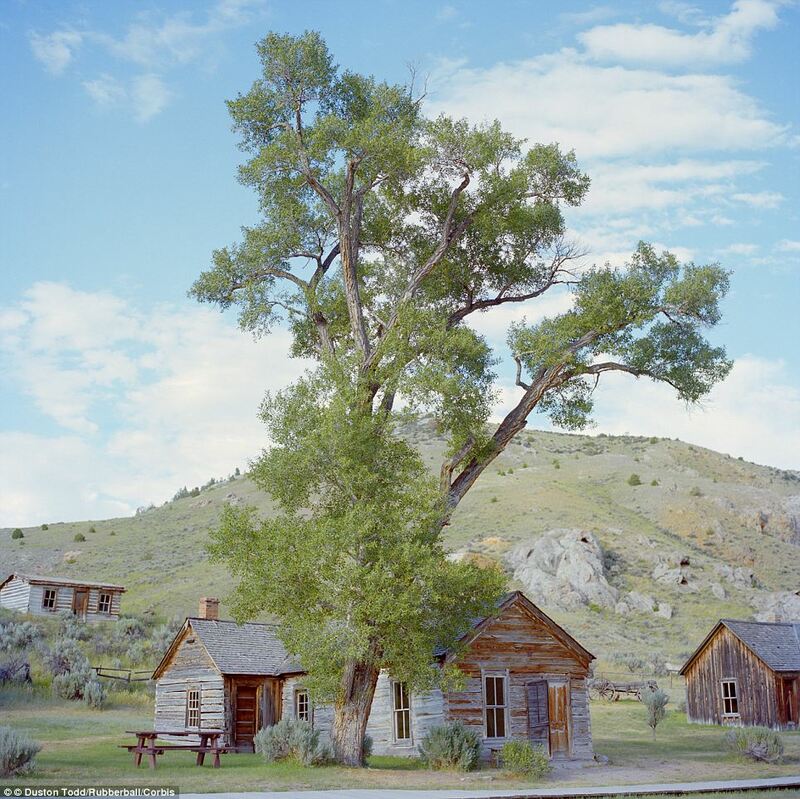 The title of territorial capital was taken from Bannack in 1866 by Virginia City – and the town which had exploded in population in the space of three years, slowly started to shrink. Unfortunately for the optimistic families, in 1870 the gold started to dry up. By 1874 the population had fallen to a few hundred. 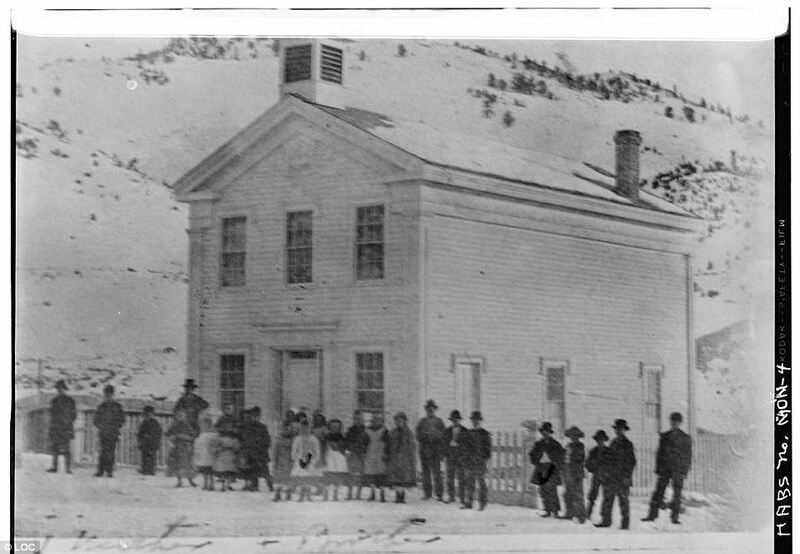 Realising the need to halt the decline a school was built and in 1875, the Beaverhead County Courthouse was erected. 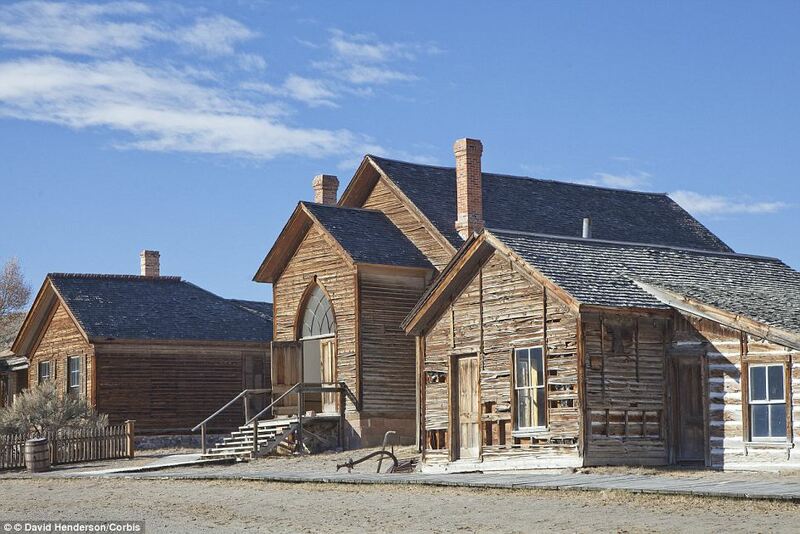 However, Bannack’s steady decline continued until 1940, when the school closed and Bannack officially became a ghost town. Its place in Montana’s history was not forgotten though and in 1954, the Montana Department of Fish, Wildlife and Parks declared the town a state park. Today, history buffs from across the country come to visit and explore the remaining buildings – staying in lodges and campsites built along Grasshopper Creek.